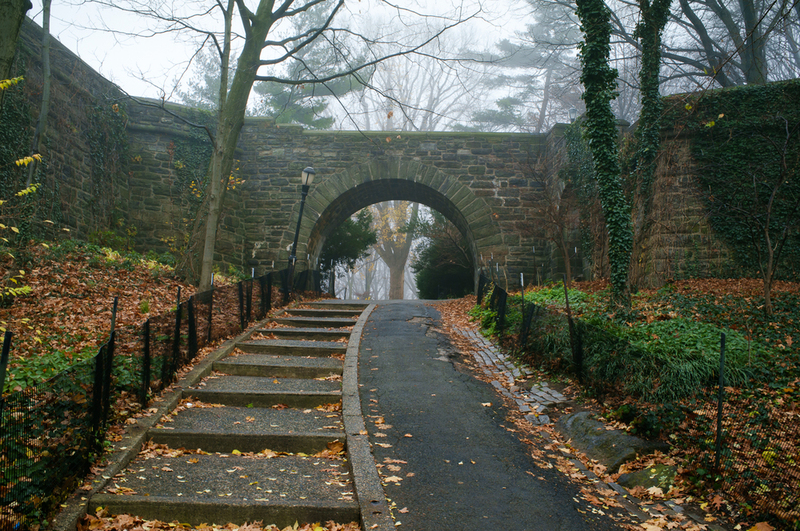 The unseasonably warm weather has meant plenty of foggy morning up around Fort Tryon Park where I live. 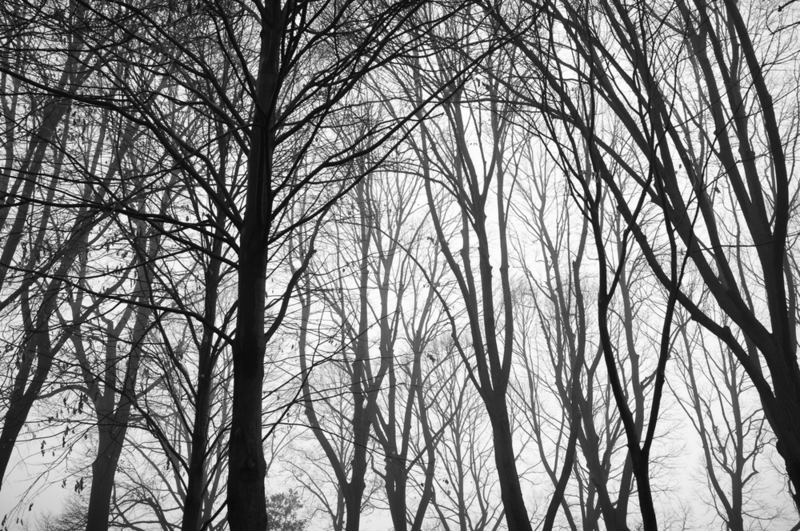 On Monday, I ventured out for a couple early-morning hours and made some pictures with the x100. 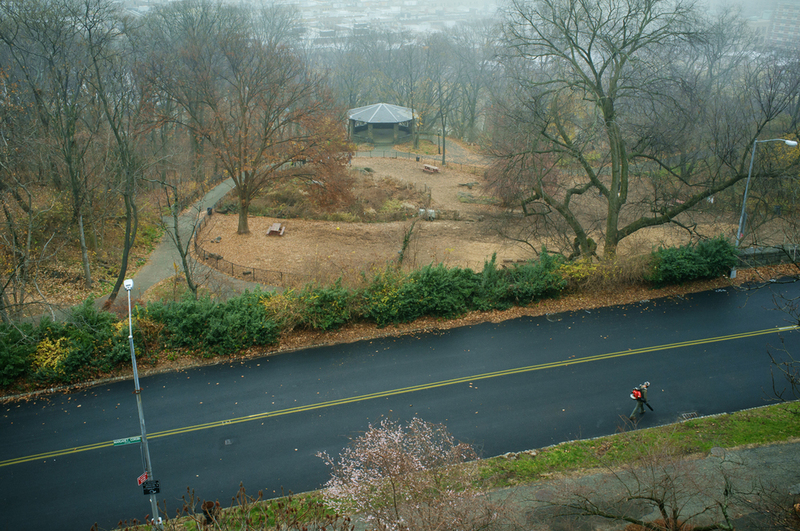 Normally, the Hudson River and the Palisades are visible from the park. Not so on this particular morning.